Brookside Park Apartments apartments is an affordable housing community with 1 Bed(s) to 3 Bed(s) apartments units. Verdun Street apartments is an affordable housing community with Bed(s) apartments units. 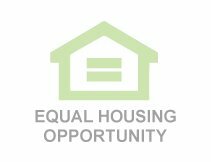 Northern Lights Housing apartments is an affordable housing community with 1 Bed(s) to 2 Bed(s) apartments units. St. Regis House apartments is an affordable housing community with 1 Bed(s) to 2 Bed(s) apartments units. 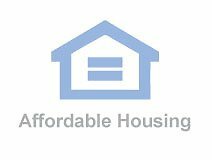 Cornerstone Housing North apartments is an affordable housing community with 1 Bed(s) apartments units. Promenade Court apartments is an affordable housing community with 1 Bed(s) to 2 Bed(s) apartments units. Birch Grove apartments is an affordable housing community with 1 Bed(s) apartments units. 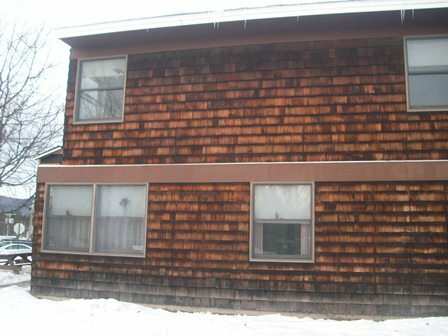 Mill Brook Inn apartments is an affordable housing community with 1 Bed(s) apartments units. Mountain Village apartments is an affordable housing community with 1 Bed(s) to 1 Bed(s) apartments units. 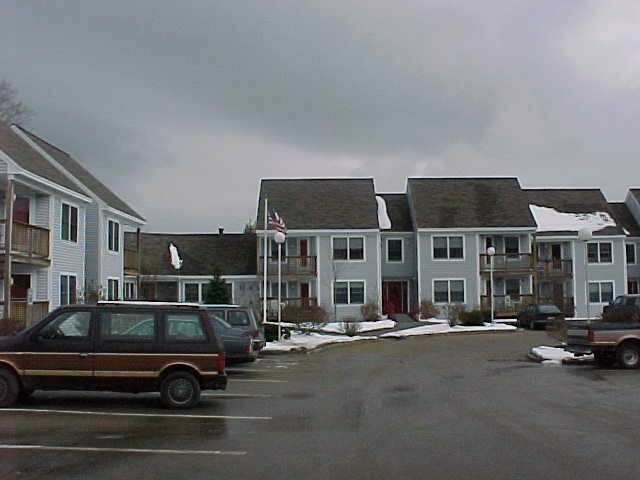 Melcher Court apartments is an affordable housing community with 1 Bed(s) to 2 Bed(s) apartments units.